It’s among a business owner’s worst nightmares — a seemingly harmless Facebook page post or company tweet, made in the spirit of getting a few laughs, garners a firestorm of fury as the online community views it as inappropriate and offensive. Even if a business has never had an infraction of that nature before, it takes only one such instance to hurt (or destroy) a brand. People don’t always forget — or forgive — too quickly when you hit a nerve. Just ask US Airways, KitchenAid and DiGiorno. Indeed, the words and the visuals that people associate with your brand will either strengthen it or detract from it. That’s why consistency in how you present your brand through your online content is paramount. If you don’t make that a priority, you risk diluting your business’s value proposition, and confusing or infuriating your customers and prospects. Your business just won an award or you are part of a huge project in the area. You have a story to tell. A really good one. You’ve told the press about it, but they don’t seem interested. Don’t worry, you may just have to tweak a couple of things. 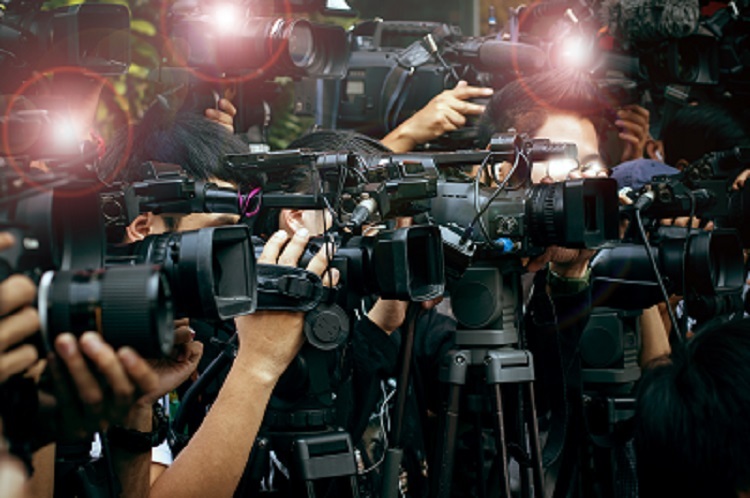 Here are six ways to help you get the attention of the media. 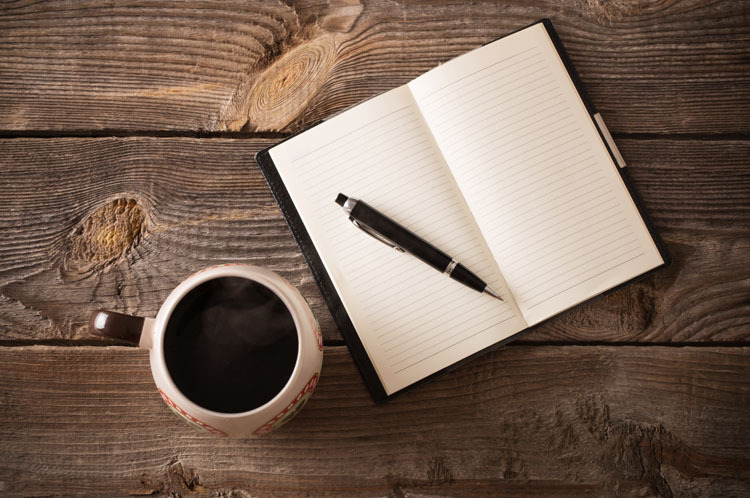 Take the time to connect and communicate with journalists who cover your industry. And I don’t mean that you have to wine and dine them. Frankly, they are so busy they probably wouldn’t even have time to grab a cup of coffee. The key to connecting with the media is to read and watch their stories. Share and comment on their stories through social media. There is no better compliment for a journalist than receiving great feedback on their stories. Mostly every journalist is on Twitter. Go there. Find them. And share their stories. The more you share and comment on their articles, the more they will get to know you and your business. It’s 11 pm and she is beyond exhausted. Her makeup is still on from the day. Mascara is running underneath her eyes. Her pink sweater has stains from making dinner. This mother of three spent the last 12 hours running a company, bringing her children to and from activities, making dinner, answering emails, coordinating schedules, paying bills, giving baths and doing homework. The laundry is on the floor. The lunches are not made and her “to do” list continues to grow in her head. On the verge of tears, because she is so overwhelmed, she doesn’t even have the energy to put on her pajamas. As she sat on her bed, eyes barely able to stay open she takes the three notebooks from her nightstand.